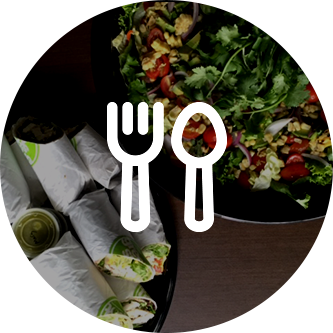 The Greenspot Salad Company - Stop By One Of Our San Diego Salad Bars Today! is to serve premium, natural food. our dedication to serving the "Mindful Eater." 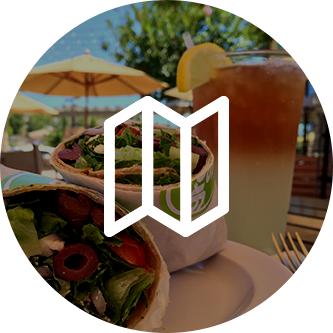 If you’re looking for a healthy and nutritious dining option in San Diego, stop by Greenspot Salad Company today. As a family owned business, we pride ourselves on serving foods that are free of hormones, high fructose corn syrup, and other additives that can be harmful to your health. When you visit our salad bar, you’ll have a plethora of healthy meal options to choose from. 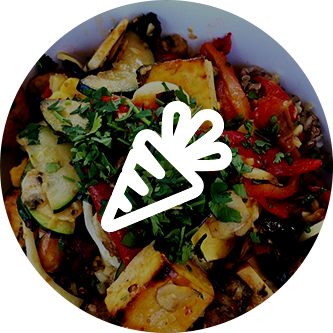 We offer custom made salads, sandwich wraps, and soups with some of the finest vegetables California has to offer. We also offer catering services throughout San Diego and the surrounding areas. With two convenient locations in Sorrento Valley and 4S Ranch, eating healthy has never been easier! Did we mention you can order online, too? Whether you’re dining in or taking out, you’ll love all of our healthy menu options at our one-of-a-kind salad bar. Visit us today!